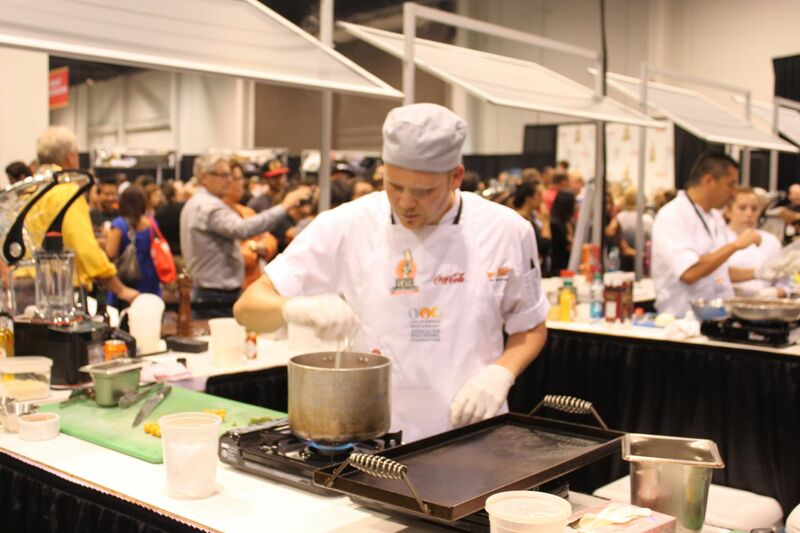 ORANGE HILL WINS GOLDEN GLOVE AT CULINARY CLASH! Getting close to the final seconds! 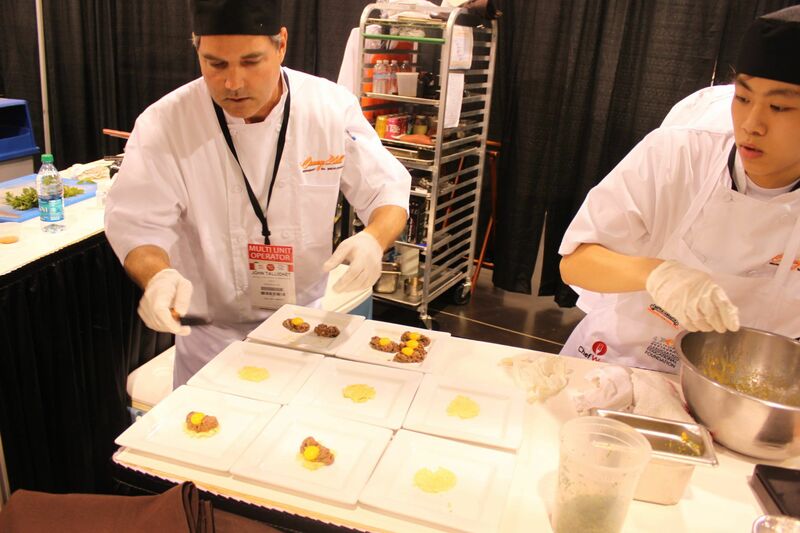 Plating our appetizer before the judges stop by. 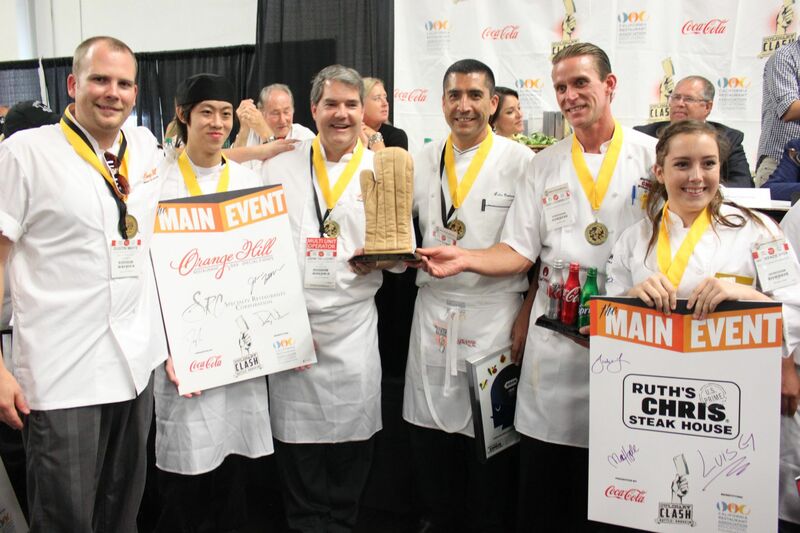 Winners of the 2014 Culinary Clash: Battle Anaheim Main Event! Go team Orange Hill! Let the taste testing begin! Chef Ferdinand Metz taking the first bite of Orange Hill's delicious entree! 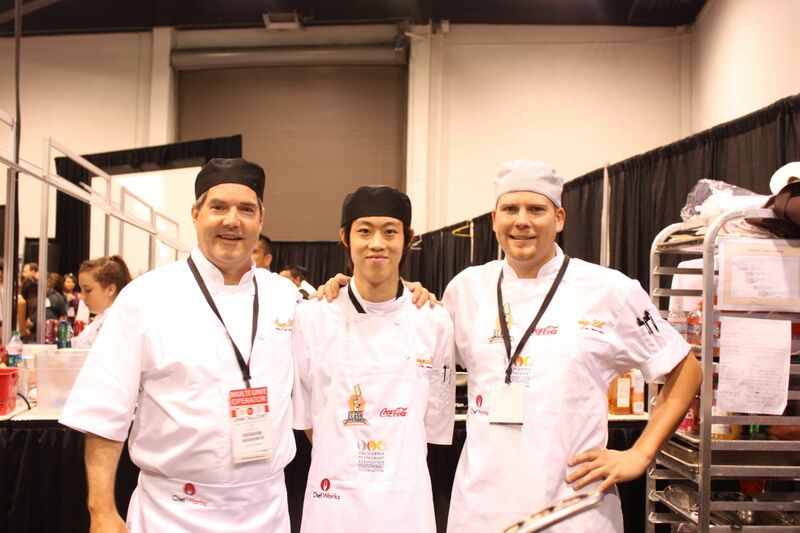 President John Tallichet with Chef Danby and Chef Dustin at the 2014 Culinary Clash: Battle Anaheim Event! 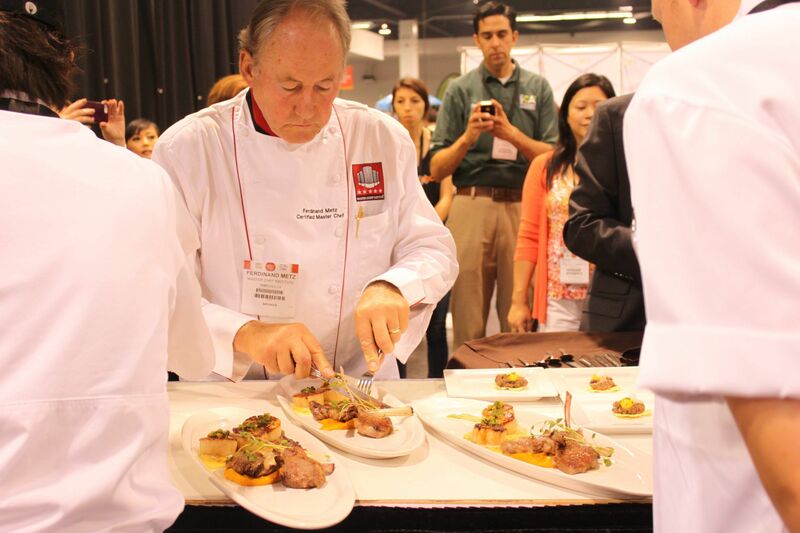 To learn more about Culinary Clash: Battle Anaheim, click below!